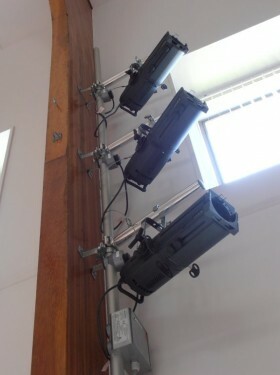 CPS offer a complete solution for the installation of stage lighting, audio and video systems, curtain and curtain track and portable and fixed installation staging solutions within the educational sector. 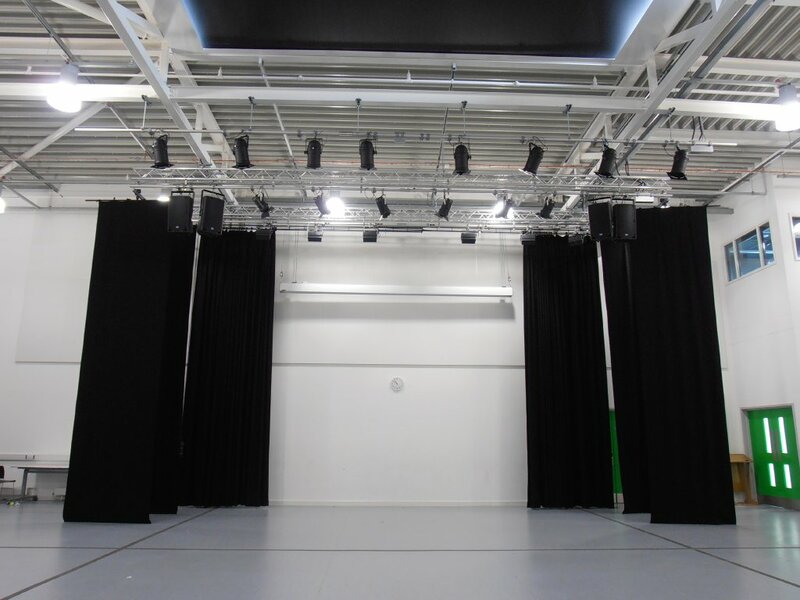 Working with new build projects as well as refurbishments projects CPS have the knowledge, experience and training to design, install and commission projects varying in size from small drama studios to full scale theatre and multi-purpose hall installations. CPS have a proven track record when it comes to installations within the educational sector. Successful projects include drama studios, multi-purpose halls, school stages, and various other multi-media facilities installations within the Education sector. As an approved dealer for all the leading brands of equipment in the entertainment industry CPS can supply to meet the demands of any project.